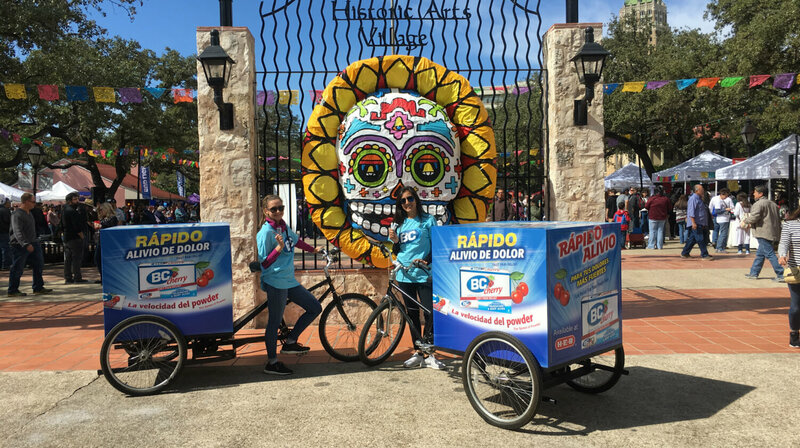 From free rides to free samples, Gotcha’s unique promotional vehicles and exclusive sampling networks build brand loyalty, advocacy, and purchase among highly-targeted audiences. 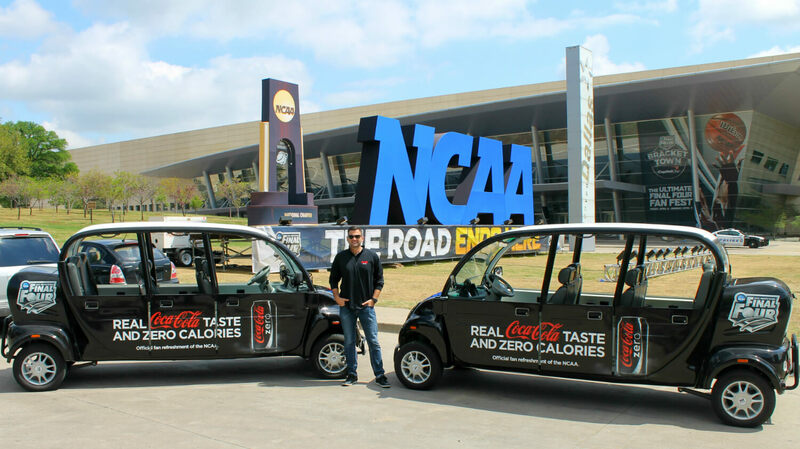 Gotcha's low-speed, 100% electric vehicles provide free rides and immersive brand experiences wherever they go. Your rides will create millions of dynamic impressions with onlookers, while building memorable and emotional connections with passengers. Gotcha's promotional bikes move nimbly and get noticed in hard-to-reach places and dense metro areas. 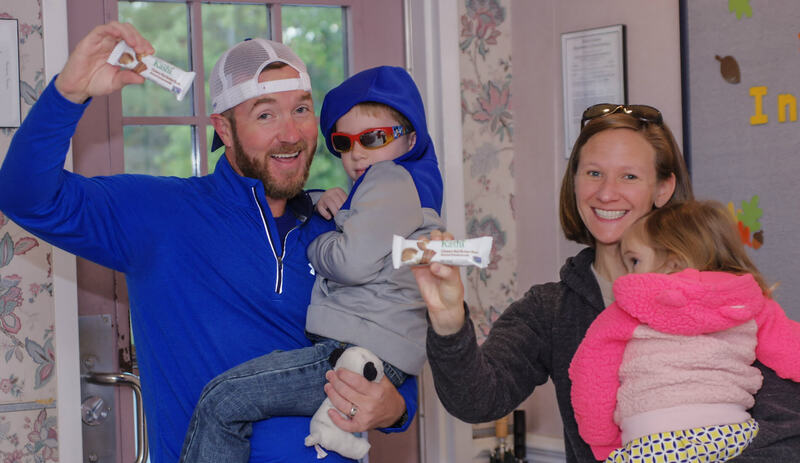 Brand Ambassadors trained with key talking points maximize sampling efforts and engagement with consumers. What do dorm rooms, the Final Four, and Comic-Con have in common? They’re where your audience is. Shouldn’t your brand be there too? Gotcha connects with your target audience. Connect with fans at college and professional sporting events including tailgates, bowl games, and championships.